There are a few different methods you can use in order to take a dose of kratom. 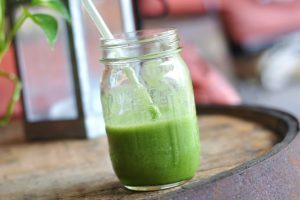 The first and most common method would be mixing the raw powder in a drink. that you mix the drink properly so that as much kratom as possible dissolves into the drink. For best results use a blender or shaker bottle. Another popular method of preparing your dose is kratom tea. This method allows for all the raw powder to be absorbed in the tea for maximum efficiency. With nothing to mask the taste it can take quite some time to get used to. Here is a basic method to prepare kratom tea from raw kratom powder: Boil 2-4 cups of water. The more water you use, the less strong the flavor, but as long as you drink it all the effects will be exactly the same. Put the kratom powder into a large cup or container with a pour lip, and pour the boiling water on top. Stir until it is thoroughly mixed. Ingesting your dose in capsules is by far the quickest method assuming you have your caps prepared. 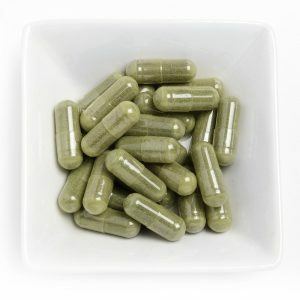 You can either buy pre-capped kratom online of buy empty capsules and cap your own kratom. Most commonly people like to cap their own kratom because of the costs savings and that they know exactly what strains or blends they are ingesting. There are advantages and disadvantages to taking capsules. The most common advantage is that you don’t have to deal with the taste. The most common disadvantage is that you have to take multiple capsules for one dose and it requires quite a bit of time to cap them. Capsule making machines are available online for around $20-$30. Toss & Wash is a relatively simple technique that might take some time getting used to. Its another way of taking your dose while avoiding the taste. Grab a glass of water and take a small sip leaving some water in the back of your mouth. Toss the kratom towards the back of your mouth where the water is. Take the glass of water and bring it all down in one swallow. Simple as that! Your are going to have to remember to fight your gag reflex when toss and washing. Also make sure not to inhale at all during the whole process.